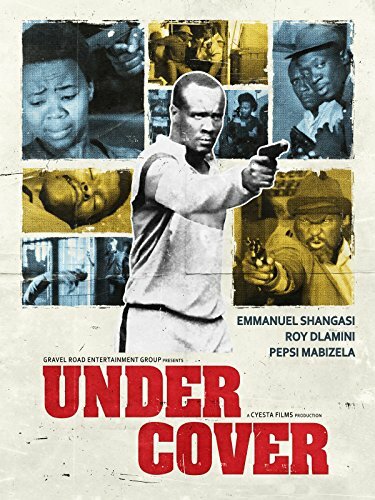 A hard-working police sergeant is tasked with an under-cover assignment where he must pose as a mysterious assassin known as "Jakalasi". His mission is to execute a hit on the local police captain. But it's a dangerous game the young cop is playing, and with the mob boss' right-hand man suspicious of the new arrival, it's only a matter of time before his cover is blown.